GALA. Most of us in North America use it as shorthand for the LGBTQ choral movement. Many of us also use it as the name of that Festival we attend every four years. Like Kleenex, it’s a brand that’s become a common noun for the product. The nonprofit organization that is GALA Choruses Inc. is, however, far more than a concept or an event. GALA Choruses is a mission in action, driven by flesh and blood people from our LGBTQ and allied communities. We work and volunteer every day to strengthen our member choruses, to make connections that bring our music and message to wider audiences, and to help build a world where all voices are free. As the board president of our association, I have the unique privilege of experiencing GALA Choruses in action every day. Each morning my inbox tells me about our work: the teacher resource center we are building to support LGBTQ students and trans voices, a chorus that was helped by free assistance from our 411 program, the formation of a new chorus in Latin America, the plans for our next Festival in 2020. As we take stock of the year, I gratefully acknowledge the work of our talented staff, our dedicated Board of Directors, and the hundreds of volunteers who work on our committees, projects, and events. If you supported us with a charitable donation, thank you so much. You have provided the fuel to take our work to the next level. 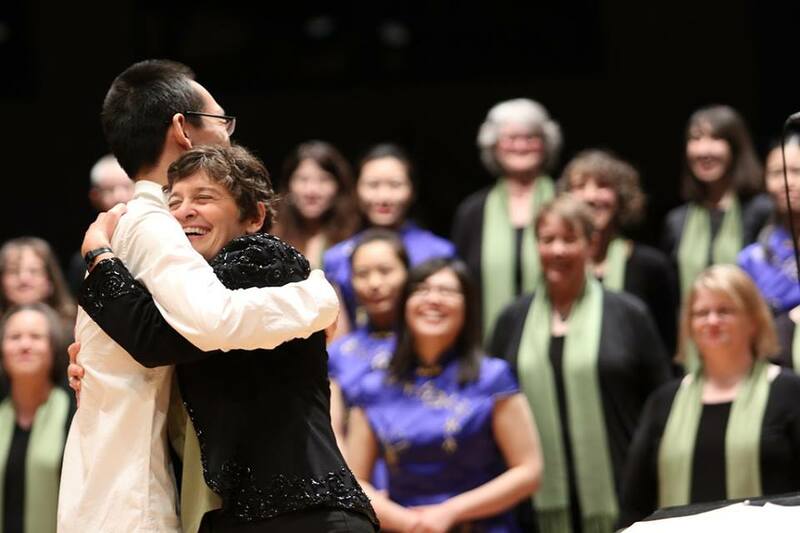 And if you haven’t yet made a gift, let me ask you to consider how valuable our 190 member choruses are in creating affirming and inclusive spaces for our singers and audiences. Sadly there’s no escaping the reality that political turmoil and threats to the safety and dignity of LGBTQ people is crescendoing. The power of our voices is the antidote and your support of GALA Choruses is an investment in the world we deserve. Looking ahead, we can’t wait to see you and 6000 of your closest friends at Festival 2020 in Minneapolis. Every four years, it’s the culmination of our association’s work, a showcase for the talent and ingenuity of LGBTQ choruses, and a joyous celebration of our passion to sing and help change hearts and minds. Bring some Kleenex – you’re going to need them. 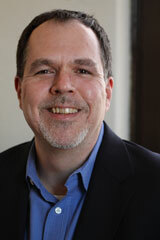 Steven F. Smith serves as President of the GALA Choruses Board and Executive Director of the Seattle Choruses. He has provided transformative leadership for a diverse array of performing arts organizations. Most recently he served as Executive Director of Revels, a $1.4M multidisciplinary theater company, where he led a successful financial turnaround and revitalized the audience, growing attendance by 21% over a four year period. From 1995-2010 he led the acclaimed Boston Gay Men’s Chorus through an unprecedented period of growth in which he tripled its annual audience and grew its budget four-fold. Earlier positions included production for Northeastern University’s Music Department and coordinating the residency of the Pittsburgh Symphony Orchestra at the Great Woods Center for the Performing Arts. Steve also managed an international roster of concert organists and English cathedral choirs for Karen McFarlane Artists Management.